When shopping for replacement windows, it’s important to make the most of your investment by choosing windows that are not only built to last, but can also help make your home more energy efficient. 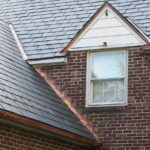 Luckily, Roland Slate Service Company offers replacement windows to Catonsville residents that do just that. And, our expert installers will custom size your windows to ensure a perfect fit for your home. 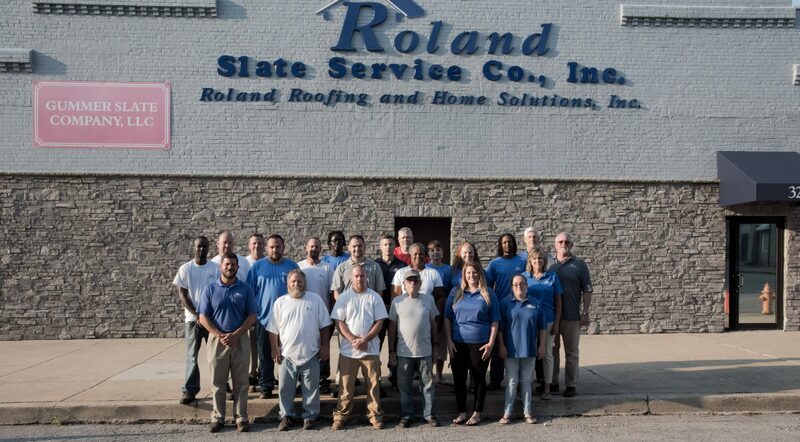 At Roland Slate Service Company, we take pride in all of the products we sell, and our replacement windows are no different. Our windows have a variety of features that help to reduce air flow and heat transfer, which helps put less strain on your HVAC unit to potentially reduce heating and cooling costs for your home. Airtight chambers within the frame help to prevent air from leaking into and out of your home. These reinforcements serve to both strengthen and insulate the windows, to further reduce air incursion. These help to direct moisture safely away from the windows and surrounding walls, preventing warping and other moisture damage. Our ENERGY STAR® rated glass packages are filled with insulating gas to trap heat during the cooler months and keep it our during the hotter months. For more information on the wonderful features and benefits of our replacement windows, contact Roland Slate Service today. We proudly serve residents throughout Catonsville and nearby areas.